Pick you up at Hailar airport, transfer to hotel for overnight. Take the off-road vehicle to Hulunbuir Grassland after breakfast. All the way drive to the high ground of Morigele river, look down the First River in grassland and enjoy the beautiful scenery. Then leave for the Golden Horde Mongolian tribe. There will be a small welcome ceremony – drinking ceremony. Free time or you can ride horse (optional). 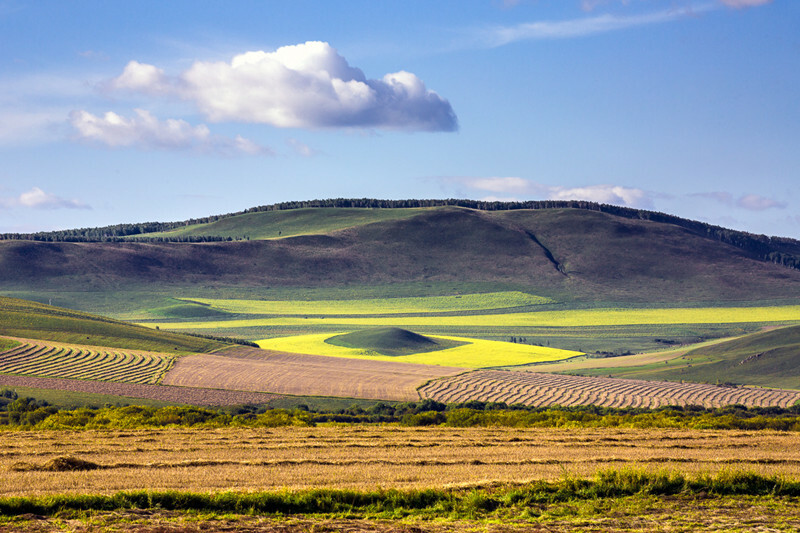 Take the off-road vehicle to the deep old-growth forest of Great Khingan Mountains. Explore the largest national park in China – Moerdaoga, which has the most complete ecological diversity. Then go to the hundred-year-old village – Taiping Village. Everything there is original. Leave for Linjiantun which is far away from city and stay overnight at Mukedan Hotel(special small local hotel). Take the off-road vehicle to Borderline, where you would see the beautiful and natural landscape all the way along borderline. Today’s destination is Heishangtou. Drive along Sino-Russian border highway to Zhalanaor Museum, which is the largest local museum. 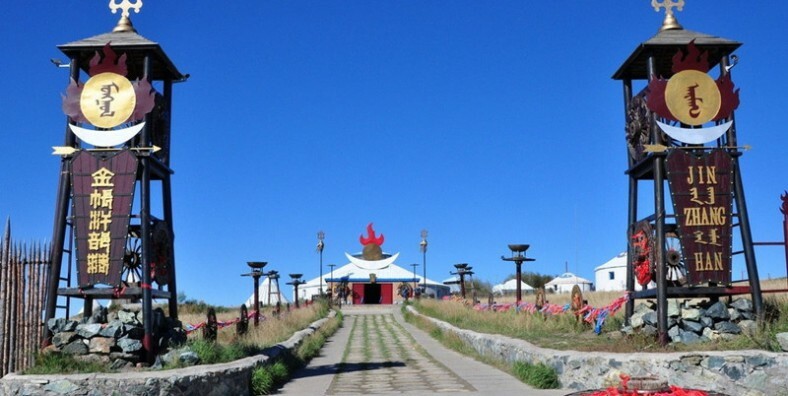 It will show you the Hunlunbuir Mongolian culture and history. Then go to Mammoth Park. Stay overnight at manzhouli and see the nightscape lighting. Visit the Mastryoshka Doll Square, which is the biggest mastryoshka doll in the world. 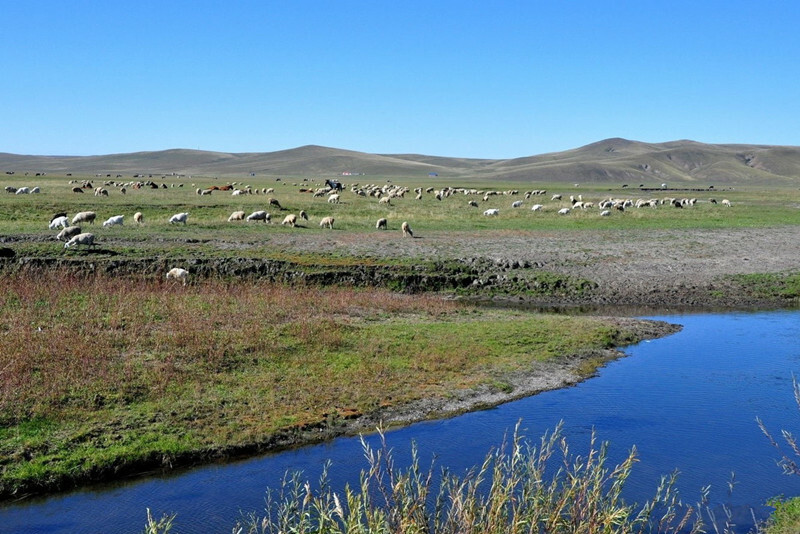 Then leave for Hulun river, the most famous and beautiful river in inner Mongolia. Go to Yihewula camel hill which is also filming location. Visit wild wolf island and go back to Hailar.